I came up with a good plan for the meeting tomorrow. She came up to us and asked us a few questions. Our government came under siege. The leaves were coming down all over me. Plan your activities so that you are rested and refreshed when something important is coming up. I’m so excited whenever I come across a good book! Susan came along in her car and offered us a lift. b) to be found under the larger unit of something – The phrasal verb run into usually comes under the verb run in a dictionary. * to separate, to end a relationship: They couldn’t stand each other. They’ve just broken up. *to go on a school holiday : When do the schools break up in December? *that cannot be heard any more (voice when calling someone): Sorry, I can’t hear you, you’re breaking up! *breaking into pieces and in this way permanently break: She broke the vase with a baseball bat. 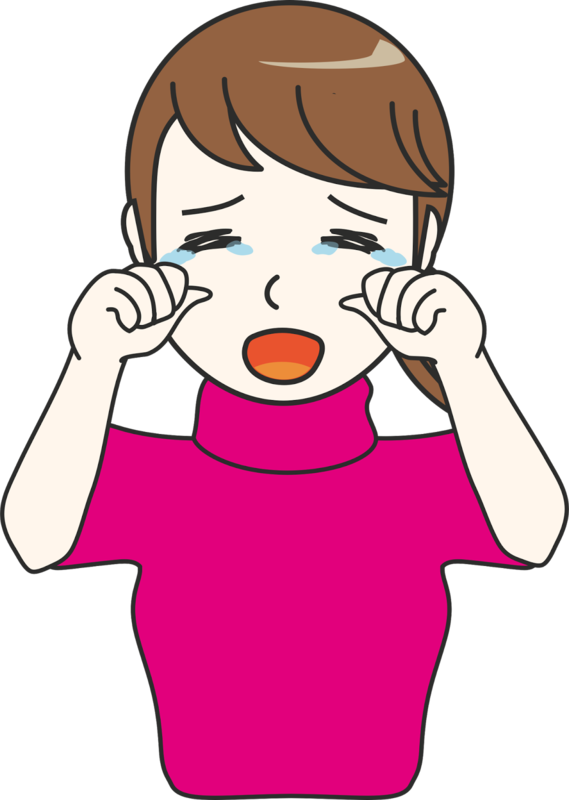 * (break down in tears) to suddenly start crying: She couldn’t take it anymore so she broke down in tears. *to reduce to smaller parts in order to analyse: Susan has broken down her favourite doll to see what it is made of. * to stop working: Sorry I’m late. My car has broken down. *someone’s resistance (to overcome it): Parents should know how to break down their child’s barriers. * to walk into sb’s house using force: They broke into his house. – He was standing at the corner when he suddenly broke into a run.